Light Tackle Inshore fishing on the flats puts hi demand on your equipment. 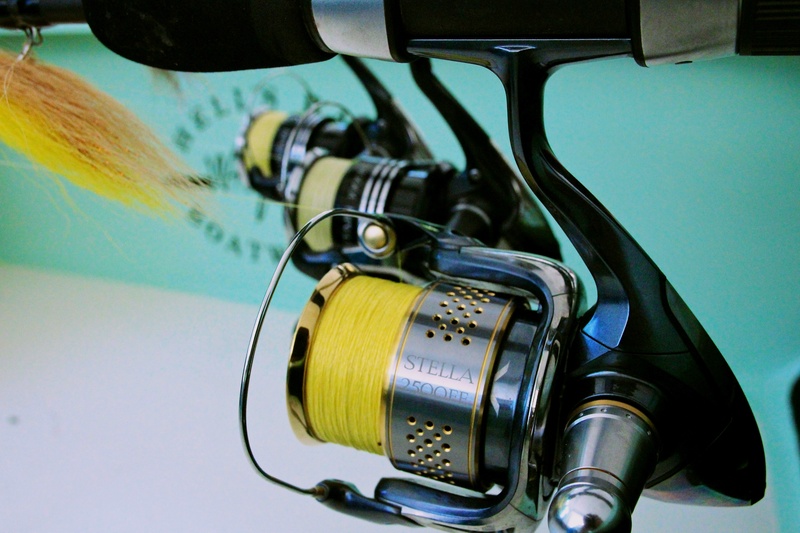 Shimano Stella, Sustain, and Stradic’s are paired with G.Loomis E6x Inshore rods. 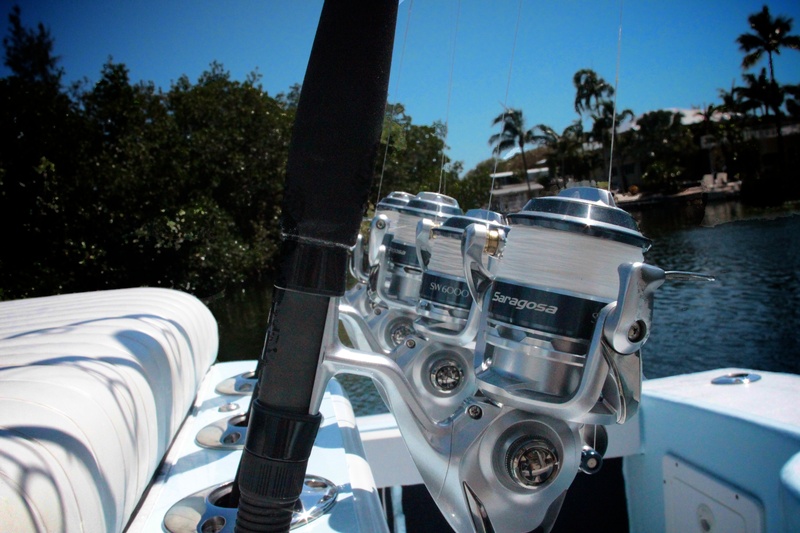 Light tackle offshore, wreck, and reef fishing: Shimano Saragrosa SW 6000-10000 paired with G.Loomis E6x Inshore Rods. 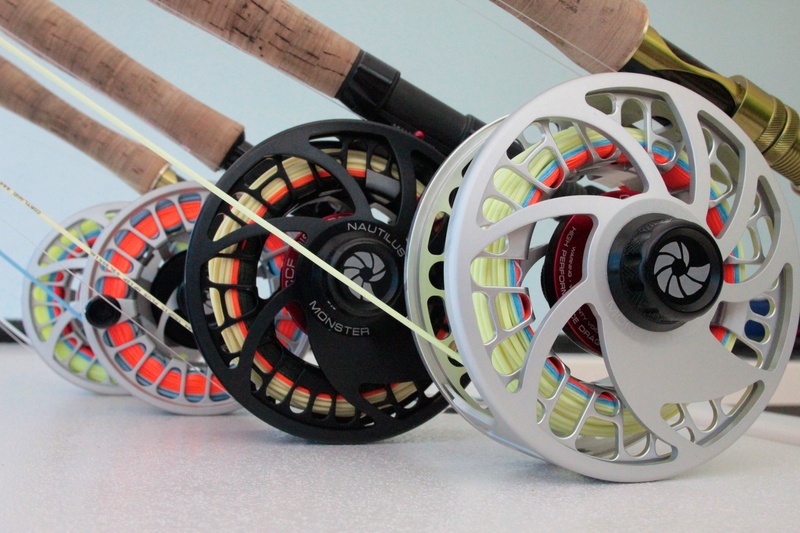 Conventional reels are Shimano Trinidad reels paired with Shimano Terez rods. 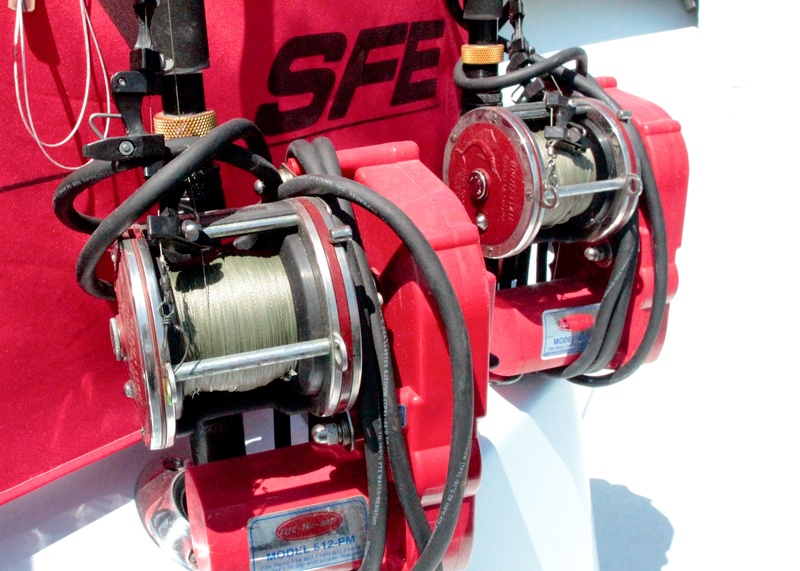 Kite Gear: SFE and SFE Light Wind Kites fly in nearly every condition of wind from 3-25mph. Paired with Electric reels to help reel in the kites and get your baits out quickly.